With no weekend breakthrough to end a prolonged partial government shutdown, the White House announces U.S. President Donald Trump will be travelling to the U.S.-Mexico border on Thursday to "meet with those on the front lines of the national security and humanitarian crisis." With no weekend breakthrough to end a prolonged, partial shutdown of the U.S. government, the White House announced Monday that President Donald Trump will be travelling to the U.S.-Mexico border Thursday to "meet with those on the front lines of the national security and humanitarian crisis." He also plans to deliver a live, prime-time address Tuesday night. 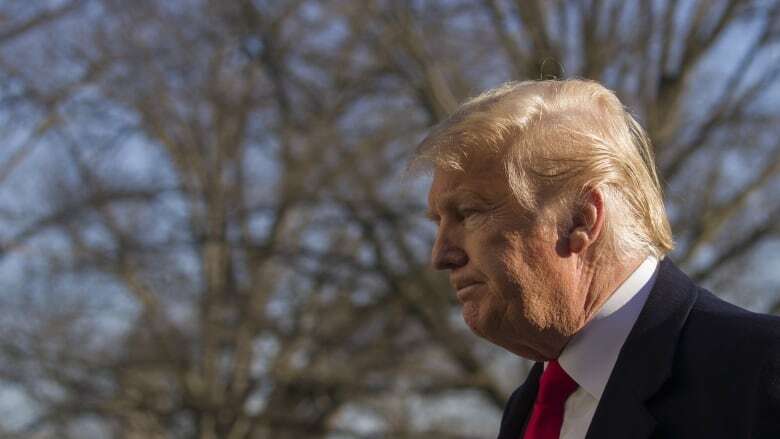 Trump is standing firm in his border wall funding demands and newly empowered House Democrats are planning to step up pressure on Trump and Republican lawmakers to reopen the government. He showed no signs of budging on his demand for more than $5 billion US for a wall along the U.S.-Mexico border, though on Sunday he did offer to build it with steel rather than concrete, a concession Democrats panned. Trump tweeted Monday afternoon that he will address the nation about the issue Tuesday night. All four major broadcast networks — ABC, CBS, NBC and Fox — will carry the address live. The major cable networks also plan to air it. Late Monday, House Speaker Nancy Pelosi and Senate Minority Leader Chuck Schumer released a joint statement saying that if Trump's past statements are an indication, his address will be "full of malice and misinformation." They said the Democrats should be given equal airtime after the networks air his address. 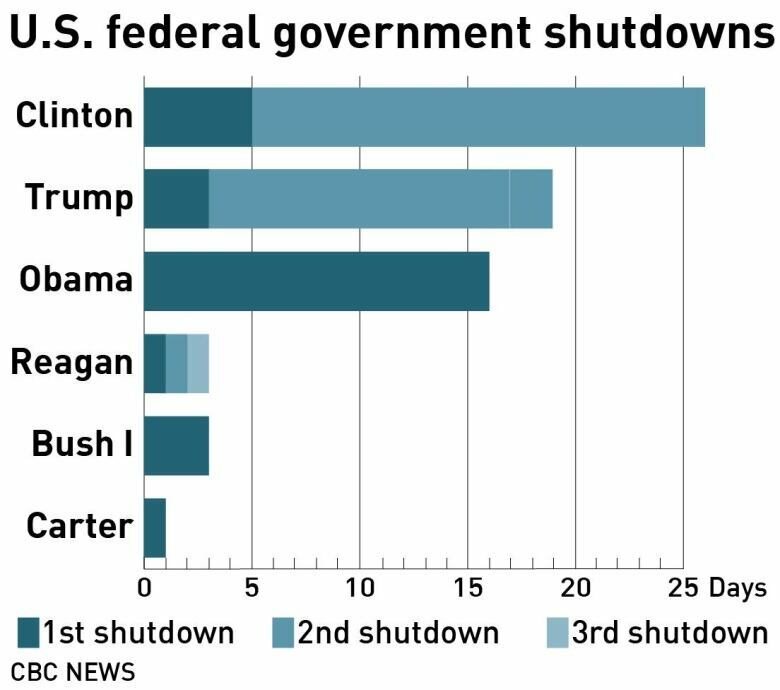 With the shutdown going into a third week, many Republicans watched nervously from the sidelines as hundreds of thousands of federal workers went without pay and government disruptions hit the lives of ordinary Americans. White House officials affirmed Trump's funding request in a letter to Capitol Hill after a meeting Sunday with senior congressional aides led by Vice-President Mike Pence at the White House complex yielded little progress. The letter from Office of Management and Budget acting director Russell Vought sought funding for a "steel barrier on the southwest border." The letter includes a request for $800 million for "urgent humanitarian needs," a reflection of the growing anxiety over migrants travelling to the border — which the White House said Democrats raised in the meetings. And it repeats some existing funding requests for detention beds and security officers, which have already been panned by Congress and would likely find resistance among House Democrats. Among the Republicans expressing concerns was Sen. Susan Collins, who said Senate majority leader Mitch McConnell should take up bills from the Democratic-led House. "Let's get those reopened while the negotiations continue," Collins said on NBC's Meet the Press on Sunday. Adding to concerns, federal workers might miss this week's paycheques. 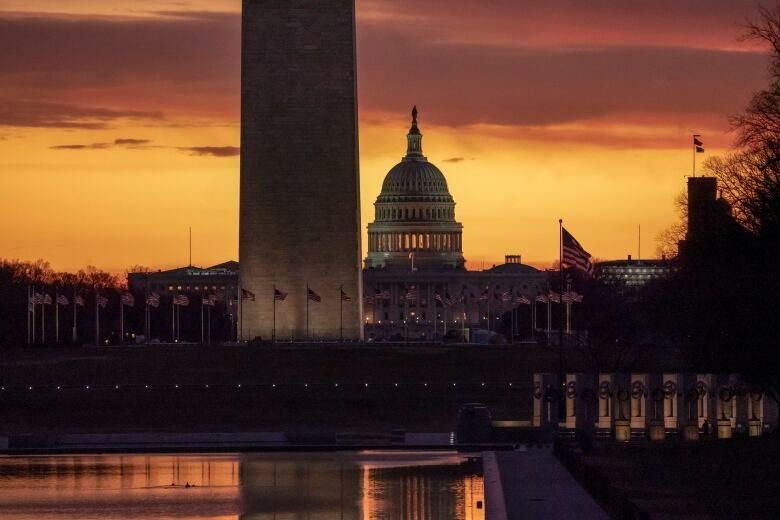 Acting chief of staff Mick Mulvaney said on Meet the Press that if the shutdown continues into Tuesday, "then payroll will not go out as originally planned on Friday night." Vice President Mike Pence says the White House is looking into the legality of declaring a national emergency to circumvent Congress and begin construction. Incoming House armed services committee chairman Adam Smith, a Democrat, said on ABC's This Week that the executive power has been used to build military facilities in Iraq and Afghanistan but would likely be "wide open" to a court challenge for a border wall. Speaking on CNN's State of the Union, intelligence committee chair Adam Schiff called the idea a "nonstarter."